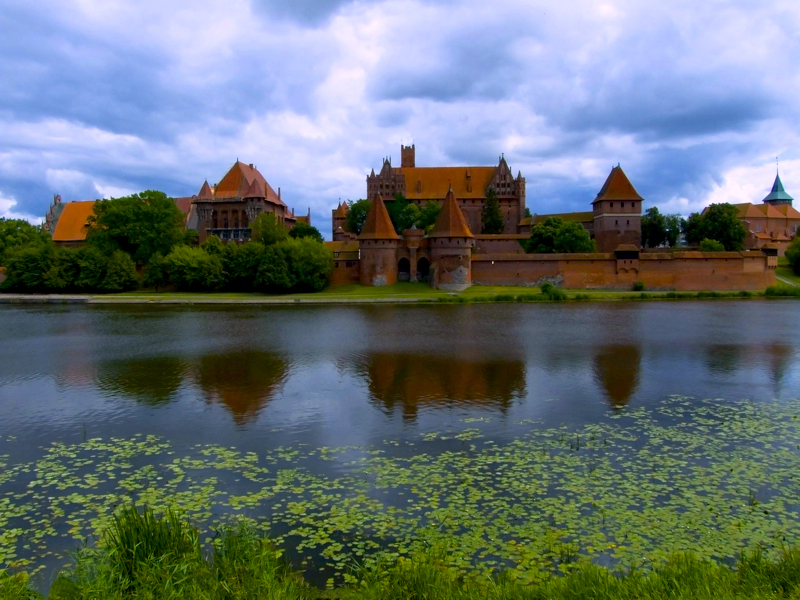 Other than the Gothic Wawel Castle, the red brick Malbork castle in the northern part of Poland is next that is very stunning. It is the world’s largest brick Gothic castle. Third is the castle of Ksi?? near Wa?brzych that brings back the historic Silesia. The semi-ruined Chojnik castle on a hill above the town of Sobieszów (within the Karkonoski National Park) is amazingly beautiful and wonderful to see it surviving. Those of you who likes cultural heritages, will not want to miss those villages off the beaten track. For example the ruins of Krzy?topór castle, in a village near Opatow, the 1329 Czocha Castle near Luba? and even the Wooden Churches of Southern Lesser Poland. It is a UNESCO site as well as the Churches of Peace in Jawor and Swidnica. In Cz?stochowa is the Jasna Góra Monastery which is a famous pilgrimage destination other than the Kalwaria Zebrzydowska park. Very near to Germany side of Poland is the Muskau Park in ??knica. On the Opatowka River, at the south-eastern part of Poland is the Opatow town. 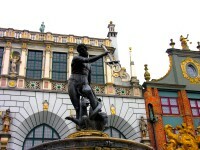 It has witness many historical events being one of the oldest Polish towns. A fortified castle is there called ?migród until 1040, now if you get near to the first church in Opatow, you will find the 15th century Bernardine Church and Monastery which is well worth a visit. Besides, the Collegiate Church of St. Martin is the other valuable monuments of Romanesque architecture in Poland. Within is the precious historical document “The Opatow Privilege” about illuminating art made by an outstanding Polish illuminator. You must not miss the Warsaw Gate founded by Krzysztof Szyd?owiecki. Be sure to check ou the picture of the Mother of God placed in 1922 which celebrates the “Miracle of the Vistula”. The proceed to see the underground tourist route that was induced due to the natural geological bedding as well as the commercial activity of the Opatow inhabitants. Muskau Park is the largest famous English gardens of Germany and Poland. 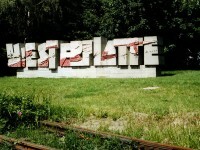 Since it is in Upper Lusatia region, it covers partially in Poland and also in Germany. It is a great cross-border cultural collaboration between Poland and Germany and also a great accomplishment in the development of landscape architecture as a discipline. 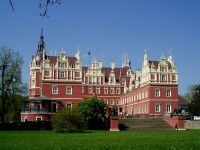 The Muskau Castle, the Lusatian Neisse river are just amazing sights you should not miss.